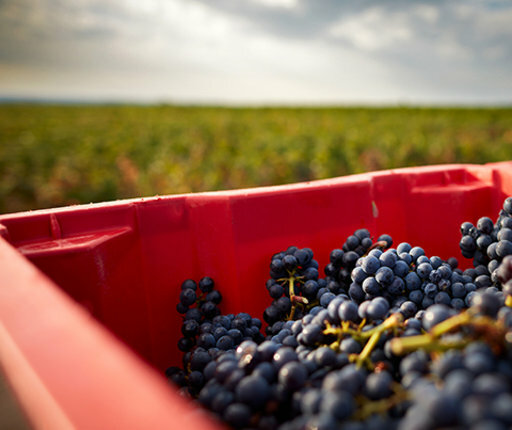 In France or abroad, The Domain works with qualified professionals to sell their wines. Sharing a tasting is a privileged moment, sometimes complicated. When the distance or the available time meddle in, it remains the partners of the Domain for the acquisition of precious bottles. A vintage that put the smile back ! The last grapes have been de-stemmed today, closing a generous and satisfying 2017's harvest . After the difficulties of 2016, what a pleasure to see the tanks filled with a promising harvest by its quantity and quality. Our faithful team of pickers did an exemplary job; as for us, we keep the sleeves well rolled up for the coming winemaking. Exploiting the vine was a challenge raised by Hervé Sigaut's elders in the last century. Since then, and over generations, the torch has been brilliantly picked up. 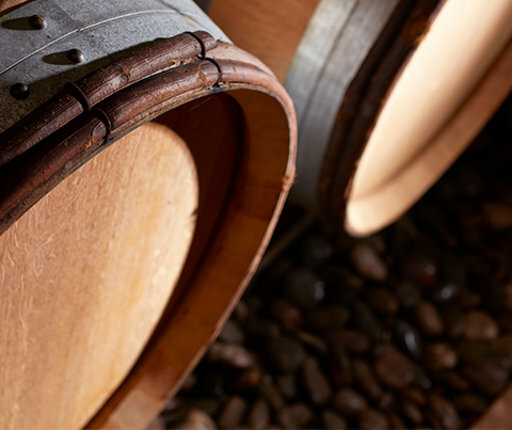 Today, more than 7 hectares are cultivated according to this ancestral savoir-faire.